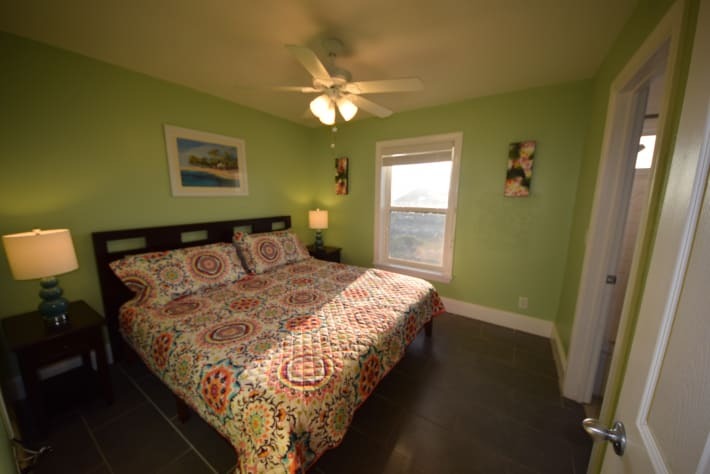 Serendipity is a beach front home with a hot tub, pool table and foos ball table! A unique beach house experience! 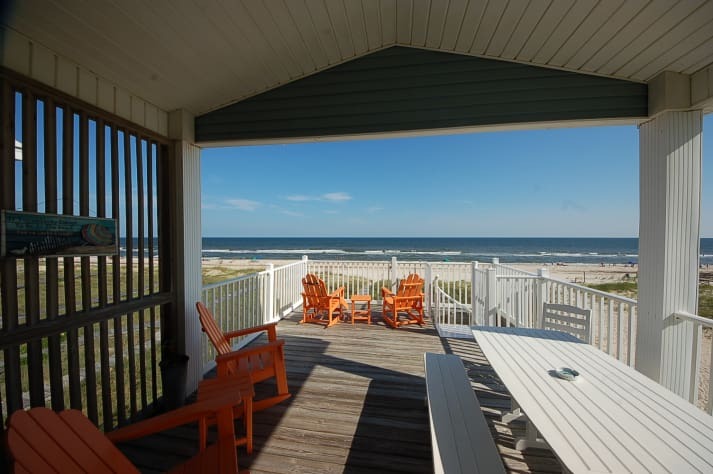 When you enter Serendipity you will indeed feel that you are lucky to find a house on St. George Island that is so welcoming and comfortable. 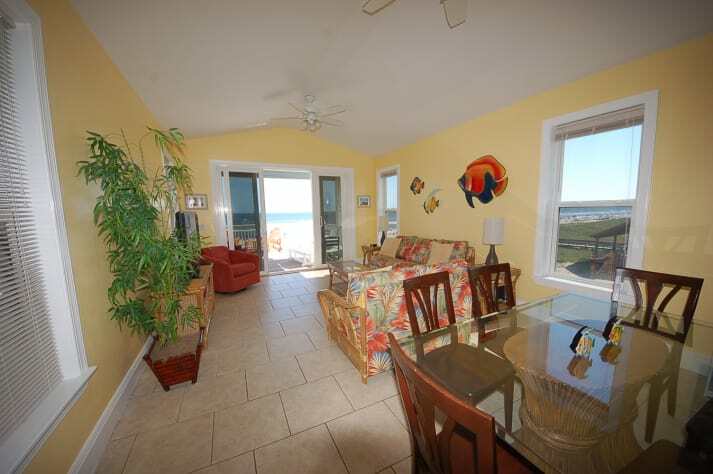 Your family and friends will enjoy this meticulously maintained, beautiful, dog friendly, beach front home. 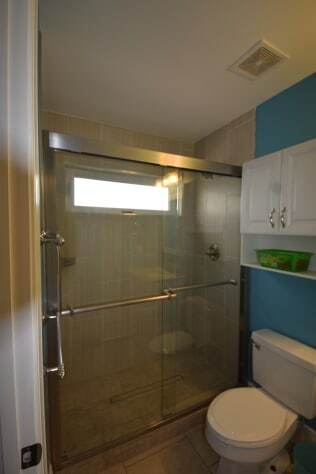 You will appreciate the many amenities, full private game room, hot tub and hot and cold outdoor shower. Serendipity has very large decks with plenty of rockers and outdoor seating to enjoy the view of the Gulf. 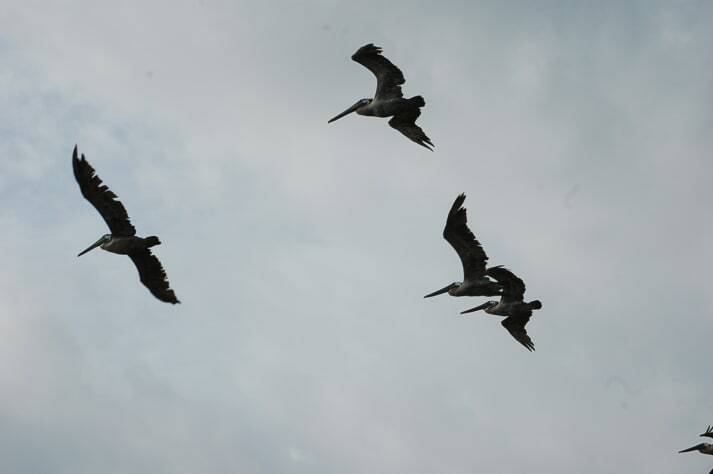 It is located near Lighthouse Park and close to restaurants so you can enjoy the local lifestyle. 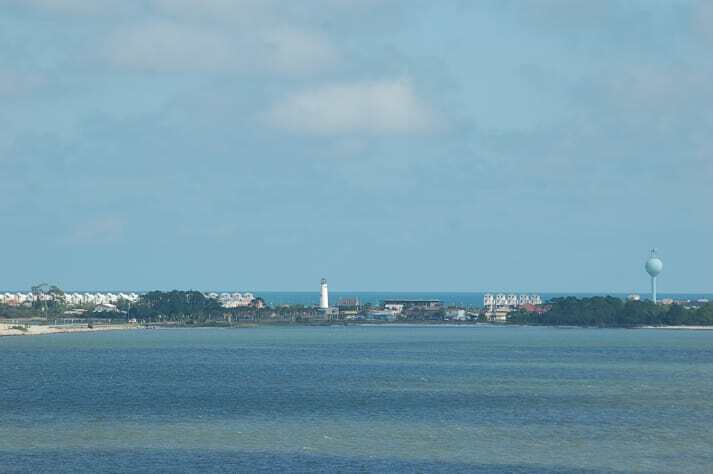 Being the first house gives you a perfect view of the hisotical 79' St. George Lighthouse and additional views of the Gulf. You will also have views of the sunset! The house has 3 bedrooms and 3 ½ bathrooms. 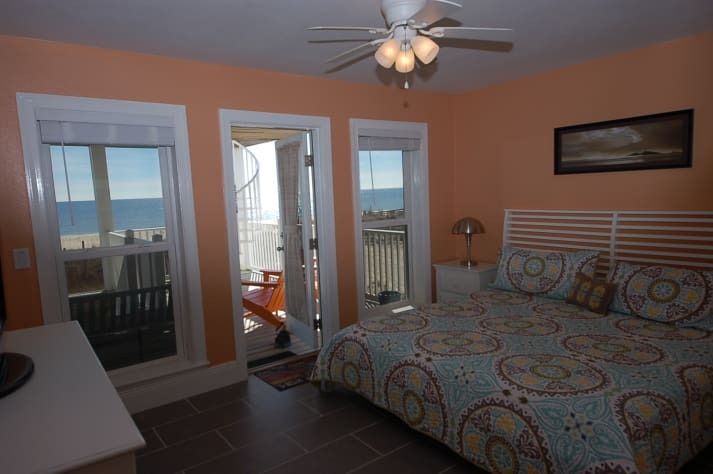 Each bedroom has an attached full bathroom, flat screen TV and fabulous views! 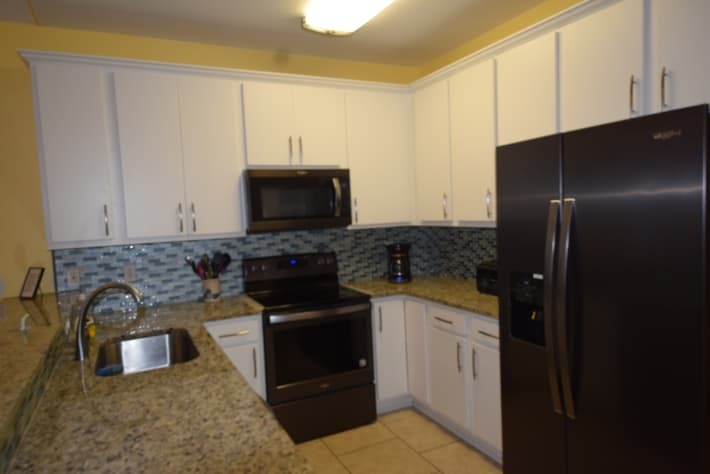 The renovated kitchen has full size appliances and is fully equipped. The living area has a TV, DVD, free movies, and a Playstation 2. The “outside” game room is enclosed for privacy. 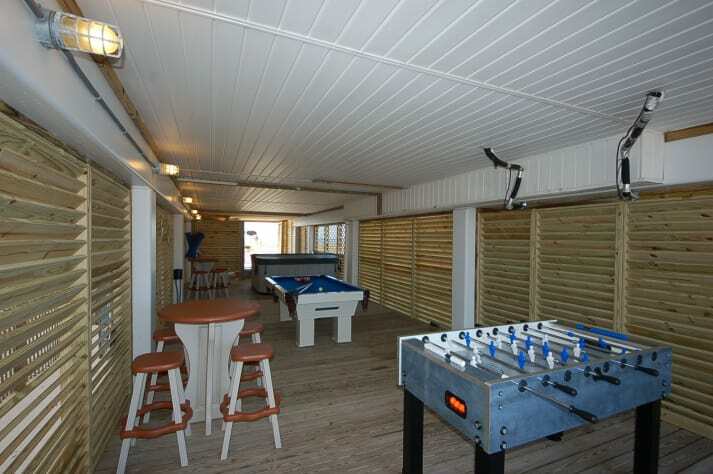 It features a large hot tub with a view of the gulf, pool table and foos ball for hours of fun and relaxation. The house also features a stereo/CD player, free wireless Internet, outdoor hot and cold shower, bicycles, beach towels and beach gear. 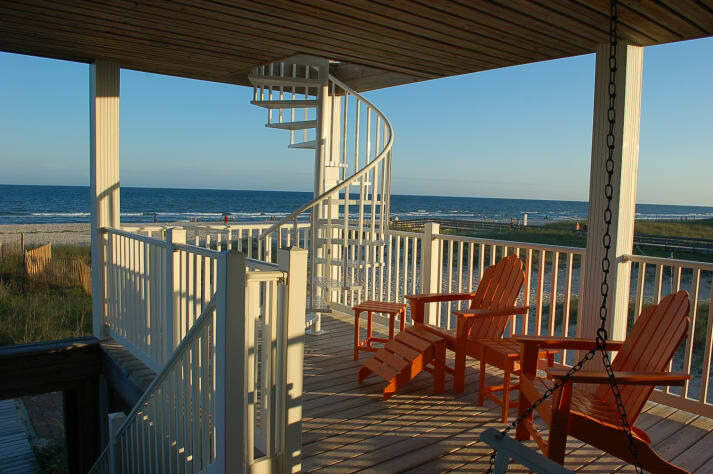 The boardwalk, just off the back deck, provides instant access to one of the world's most beautiful beaches. Serendipity will provide the exquisite vacation you want every year. 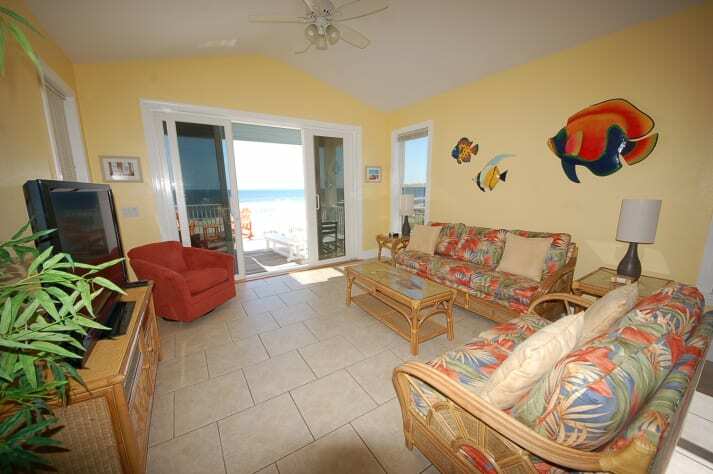 Swim with the dolphins, fish, or just recline on the white, sugary sand. When you're done with the beach, enjoy the outdoor hot/cold shower and prepare the day's catch on the park-style charcoal grill with cover. We offer competitive rates and great customer service. Feel free to contact us for last minute specials. Visit Serendipity on your next vacation, you will be glad you did! Call or email for special reates & exact quote. During summer & spring break, check in day is Saturday. 25% deposit upon booking, balance due 60 days prior to arrival. The deposit is non-refundable. We encourage guests to purchase travel insurance. Rates are subject to change until reservation is confirmed. . Loved everything about the house and location. Tom and Lucinda are the best! A great location, a well maintained house and almost everything you could ask for to keep yourself and your family entertained. Thanks for a great week. From the moment we arrived we could see that the owners had gone above and beyond to make everything perfect for a family vacation. 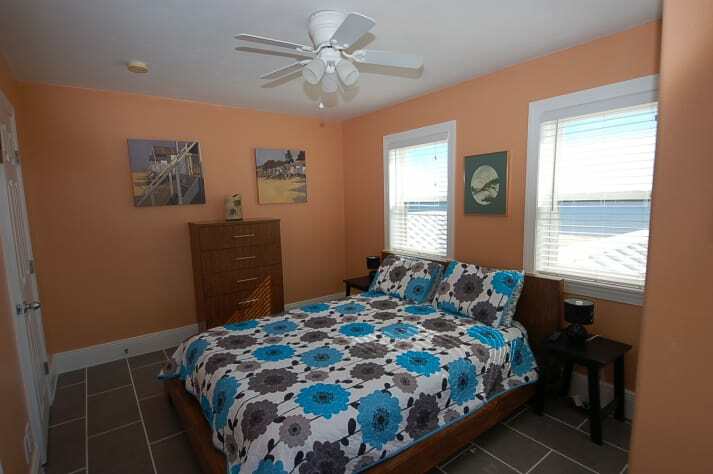 The home was beautiful and located in one of the best places on the island! 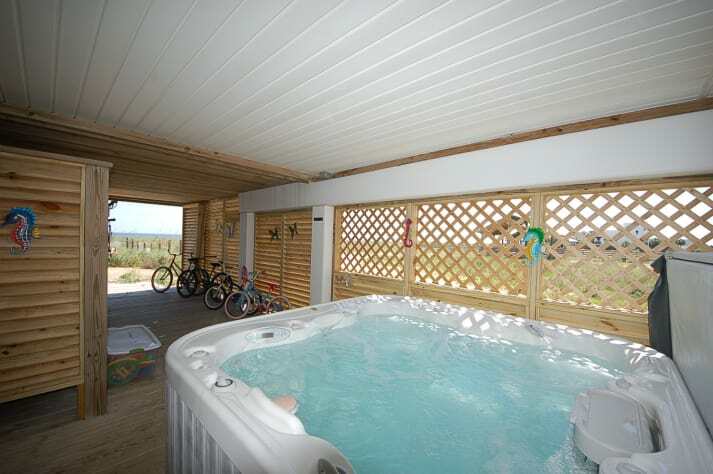 The game room, hot tub and bicycles were a wonderful added bonus. It was like they added every little extra thing that they themselves would want to have. Even things like griddles and waffle irons. Hopefully will make this our regular place for St George Island! We loved our stay at Serendipity! The setting, right on the ocean, could not be beat. And we loved being right in the center of town! We took our two grown children and their spouses. The three bedrooms each with own bath allowed the right amount of privacy while the back deck was ideal for sitting, talking and looking for shooting stars. The house was very well equipped and the air conditioner worked extremely well, despite heat indexes of 104 degrees. 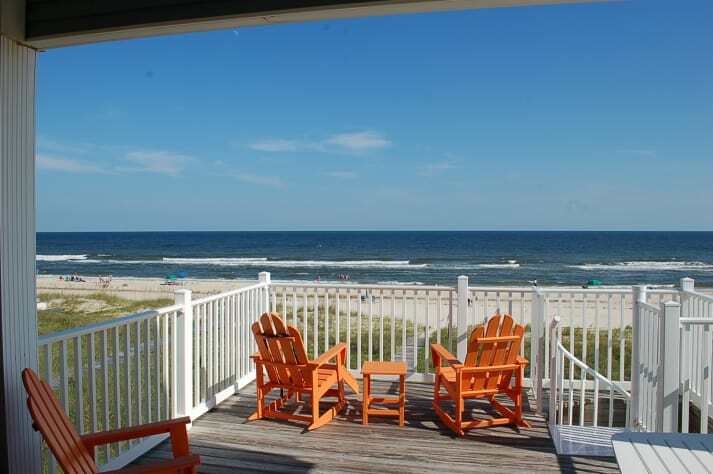 We all agreed we want to return to St George Island and specifically to Serendipity! It was very nice. Tom responded quickly to the couple issues we had. 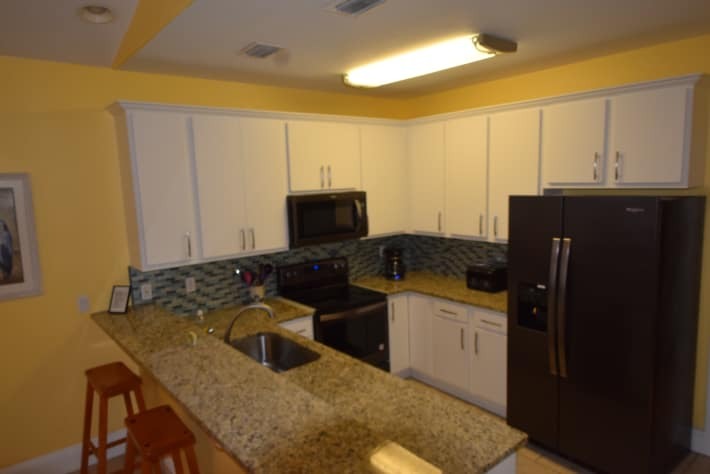 Kitchen had everything you need; beautiful scene from the two decks; tv's worked great; nice showers; fun playroom; so close to the beach; island is peaceful and perfect for your summer vacation. Hope to go back again soon! House was in a great location. I was initially worried about being next to the public beach but it possed no problem whatsoever. The house was very comfortable, well decorated, and was in any excellent location. 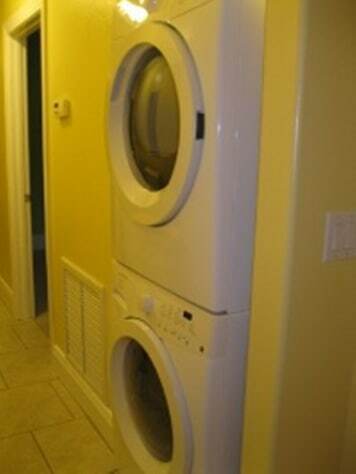 The underside of the house was semifinished with hot tub and game room. It also stayed unbelievably cool during the day. The home is magnificent. The location is terrific. Everything is within walking distance. 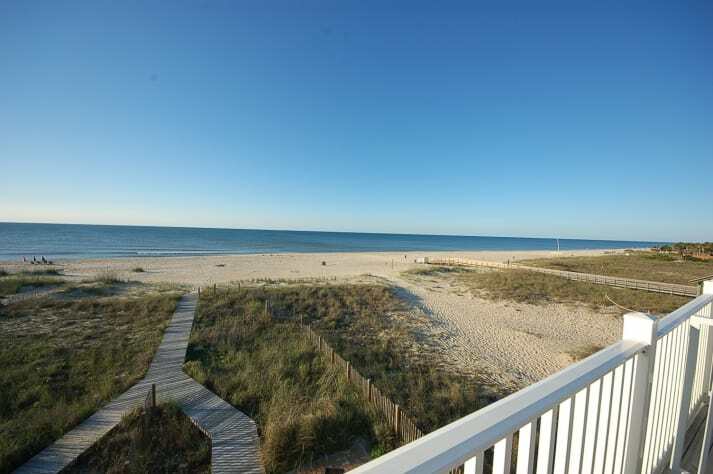 Walking out the back door directly onto the beach is exactly what our family was looking for. The owners attention to detail just added to the tremendous experience. This place was wonderful. 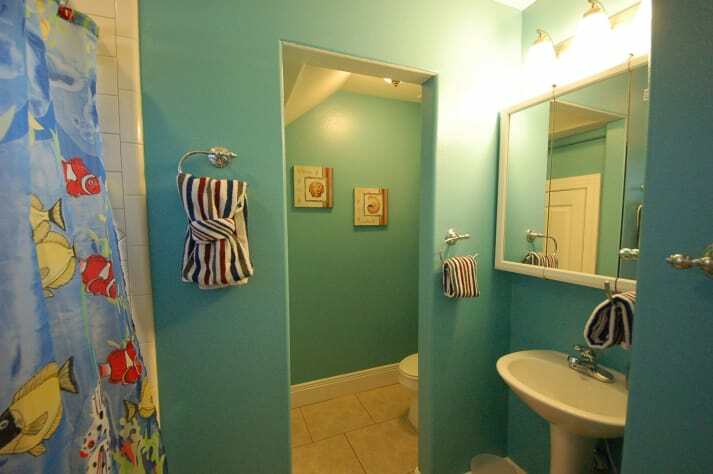 The location is right in the middle of town so you are within walking distance to everything. There is a grocery store right across the street, along with coffee, Italian ice. The playground is right out the back door so if you have little kids its a big hit. The hot tub is also a very nice addition. The home is very roomy and the beds are comfortable. We would recommend this place to anyone. Perfection! Stayed Apr 2018 This is our third stay at Serendipity. Perfect location for views of the lighthouse and ocean. Also great spot for walking the pups at the park. If you forget your puppy clean up bags the park even has a plastic bag stand. Loved being so close to all the restaurants. We were able to walk or bike to the shops and restaurants. The owners even supply bikes in their awesome game room below the house. 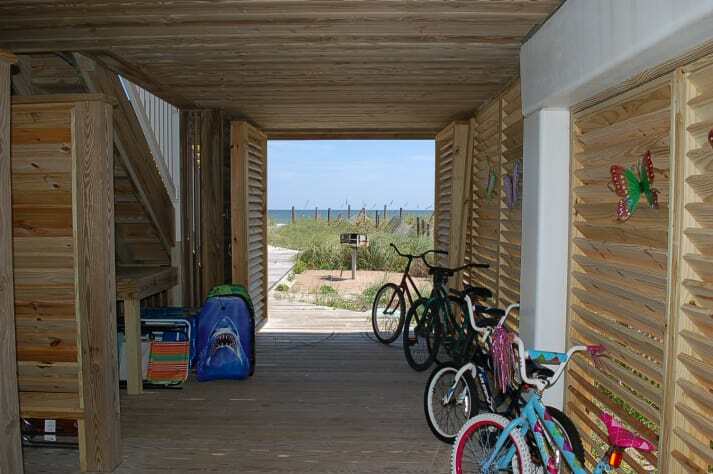 The house is located next to the public beach walkway but it was never a problem. Being close to a grassy area for dog walking made up for that. The house is well stocked and very nice. The large top deck and with awesome outdoor seating offered spectacular views of the ocean and provided a great place to relax and enjoy your meals or read a book. The owners are very responsive to emails. Tom happened to be there redoing another house and stopped by. Serendipity is a great place to relax and rewind. 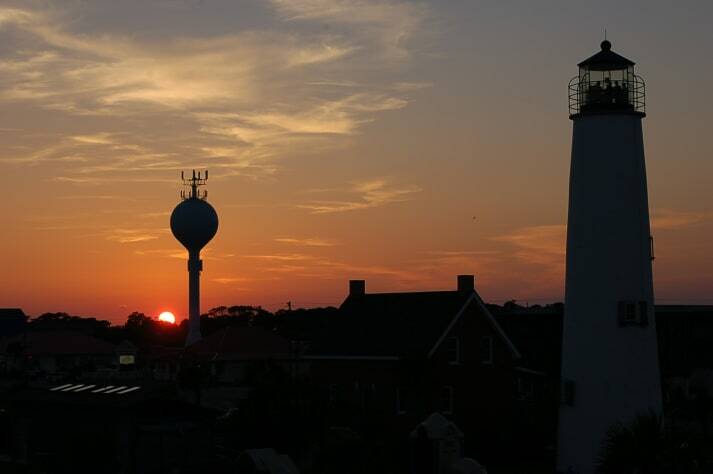 St. George Island is a peaceful place. Serendipity is a wonderful place to spend your vacation. 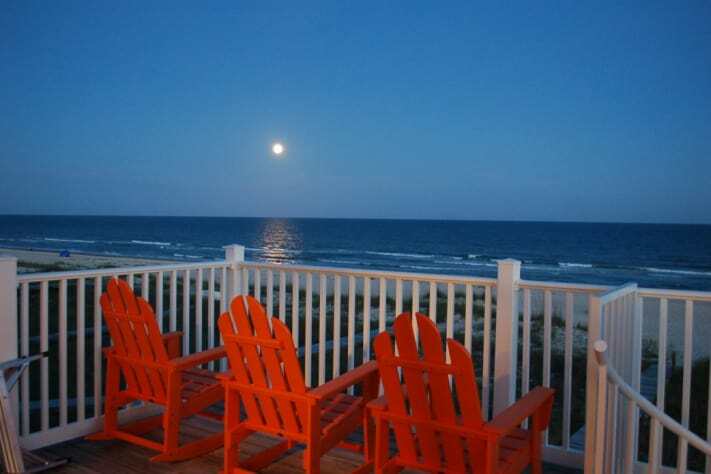 It is unquestionably in the best location on St. George Island. 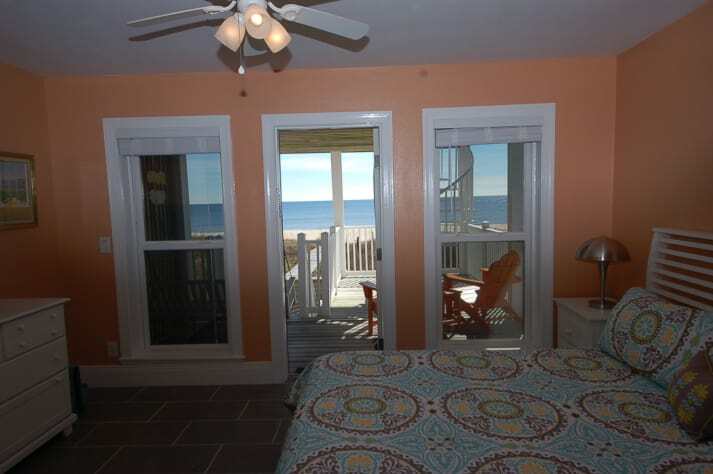 From the third floor bedroom windows, you can see from the bay to the ocean and from any room you can see the lighthouse. We were in easy walking distance to all the shops and restaurants. The weather was perfect - clear, cool and breezy. We had the beach nearly to ourselves. This house is so well equipped that I can't think of a single thing we needed that wasn't provided. We enjoyed the game room and the beach chairs. There were bikes for all ages and sizes. The baby bed was very good quality and one of the easiest I have ever put together. I can't say enough about the beds in this house. I have a bad back so I expect to be in pain by the end of the week in a rental house. But not at Serendipity. Every mattress in the house is the perfect combination of soft and firm. We all slept like babies. The house is so clean when you arrive and everything is in perfect working order. But if anything ever goes wrong, Tom and Lucinda are so quick to respond. These amazing owners make renting this beautiful house an easy, pleasant experience. 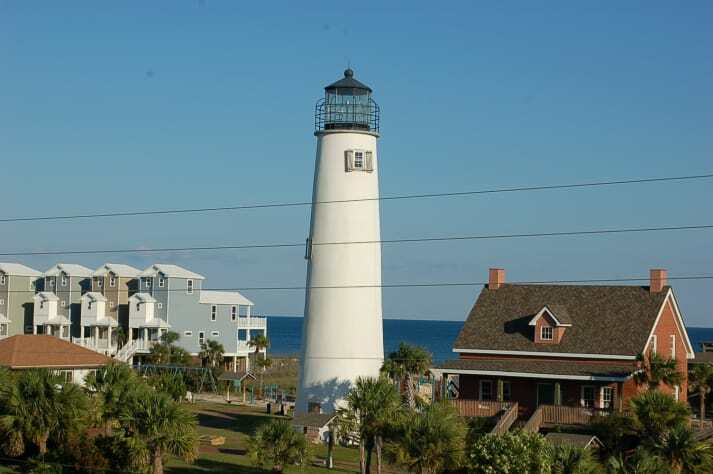 We love St. George Island and can't wait to return. We have now stayed in two of Tom and Lucinda's houses and we are going to keep returning until we have tried them all or until they get tired of us! We had a great time. 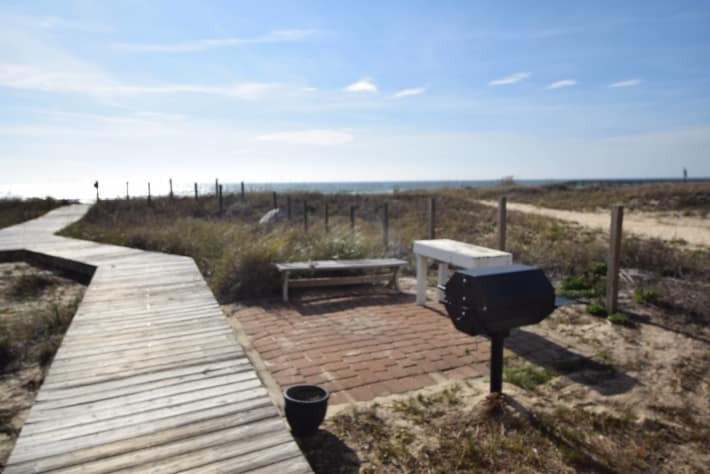 House was very nice, had everything you might need while there and location is awesome...... right on beach and in walking distance of anywhere you might want to go, if you can tear yourself away from the view and the beach. Defiantly would stay here again!